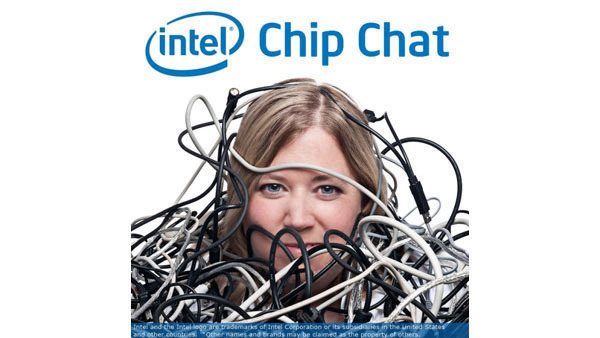 In this Intel Chip Chat audio podcast with Allyson Klein: On Mission Critical Technologies, Itanium, and Intel, Pauline Nist chats with Allyson Klein on Chip Chat recorded live from IDF 2011. In this Intel Chip Chat audio podcast with Allyson Klein: Intel Mission Critical Business General Manager Pauline Nist introduces the new Intel Xeon E7 family and highlights some of its new capabilities in the data center. In this Intel Chip Chat audio podcast with Allyson Klein: Pauline Nist gives an update on Intel Xeon processor 7500 (formerly codename Nehalem-EX) and the future of Intel server processor based on Intel microarchitecure codename Westmere. In this Intel Chip Chat with Allyson Klein: Pauline Nist, an Intel general manager, discusses the technical features of mission critical computing, the eight socket system, and the product roadmap of the next 24 months.